Prime location near beach & town. Charming single level, large lot. Inspired by nature this home has many indoor/outdoor living spaces taking in "Gorgeous Ocean Views" from many vantage points. Private Jacuzzi under the canopy of wisteria outside the master. Main house 2/2 +bonus room. Att. guest house 1/1 + kitchenette & private entrance. Over sized 2 car garage w/ large workshop, beautiful custom windows & ocean views, R-2 lot. Sold for 2,658,367. White roses line the path leading to this precious Craftsman-style home. 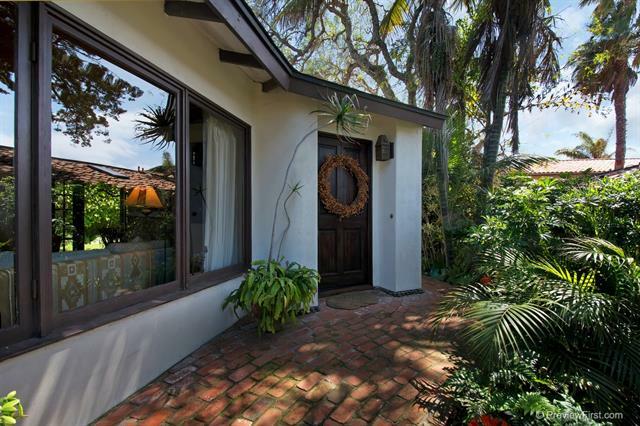 Located in a prime location in La Jolla’s much-loved Bird Rock neighborhood, it has a corner location and easy walkability to dining, shops, Bird Rock Elementary, and the ocean, too. With beautiful curb appeal, this home exudes charm and a welcoming essence. Sold for $1,965,000. Stunning views from this amazing 3BR/3BA, 1,420 sq.ft. Ocean Front Condo! Floor to ceiling glass walls in the main living area maximizes the breathtaking ocean views. This gorgeous home has been completely remodeled & features a private ocean front balcony, open floorplan, dual master suites (one on the ocean front), generous size rooms, travertine flooring through-out, 2 garage spaces. 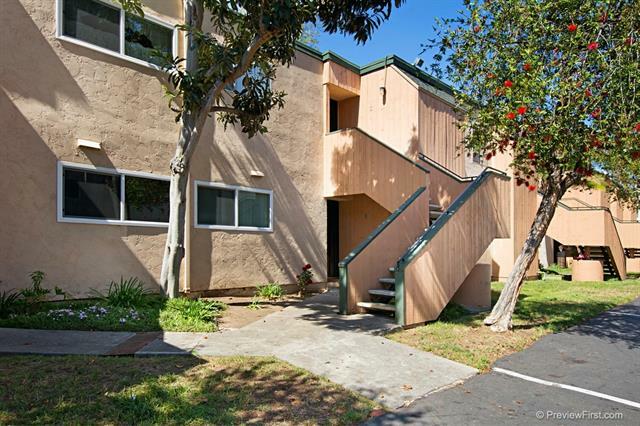 Great location next to shops, restaurants & Belmont Park! Perfect for a 2nd home/vacation rental! Sold fully furnished! Sold for $1,910,000. 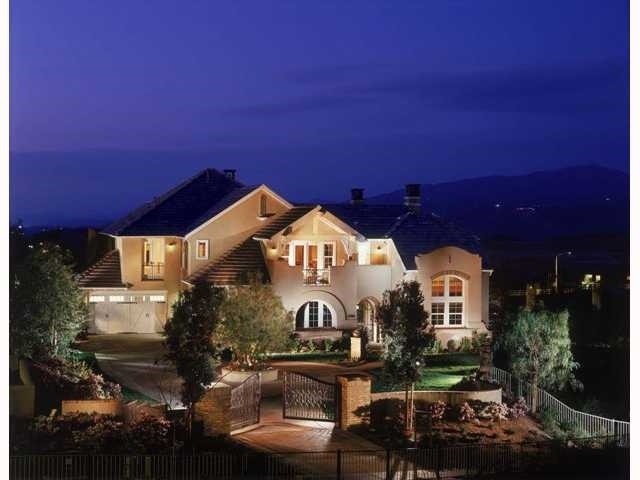 Behold magnificent sunset views from a luxurious gated 5,955 sf. estate featuring 6 bedrooms, 5 baths plus 2 half baths, including the attached Guest Casita, on a premium .59 acre lot. Perfect for entertaining on a grand scale or casual family gatherings. Dramatic grand foyer with volume ceilings, sweeping staircase, numerous French doors, living room, formal dining room and family room with access to Patio to relish the views. The spacious kitchen features center island & stainless steel appliances. Sold for $1,699,000. First time offered in 40 years! 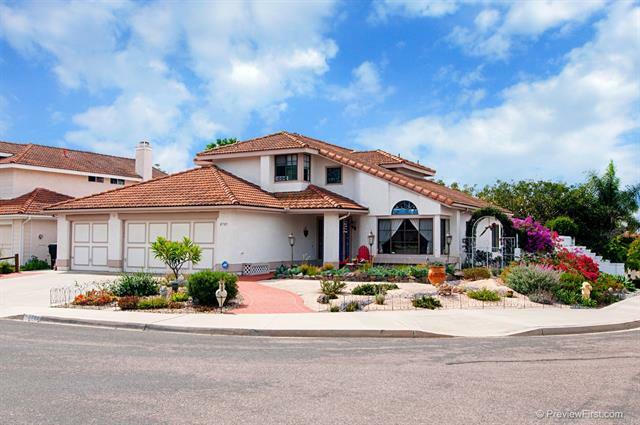 Prestigious Monte Malaga location with great curb appeal and huge lot! Enjoy stunning "Queen's Necklace" and city lights views from almost every room from this 4+ bedroom home which features updated kitchen with granite counters, family room with built-ins, spacious living and dining area, large rumpus room/office with abundant storage which would make an ideal 5th bedroom. Convenient to award-winning schools, shopping, restaurants & entertainment. Sold for $1,500,000. Preston in Del Sur- MODEL HOME Homesite 58 - The San Juan Rustic – Move in ready! 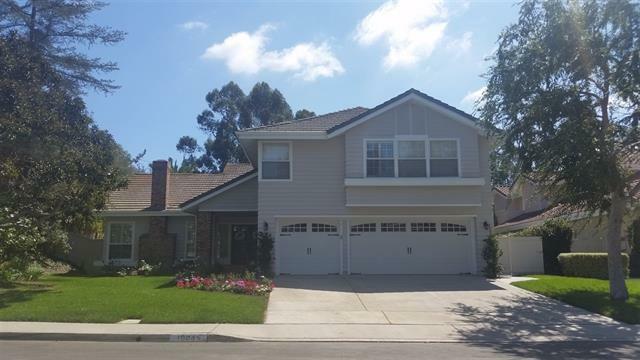 5 Bedrooms and Bonus Room, 4 Baths, Courtyard, Del Sur Room, 2 Car Garage, Craft Room and Pet Suite! Come take a look and move in tomorrow! see supplemental for more details! Sold for $1,300,000. 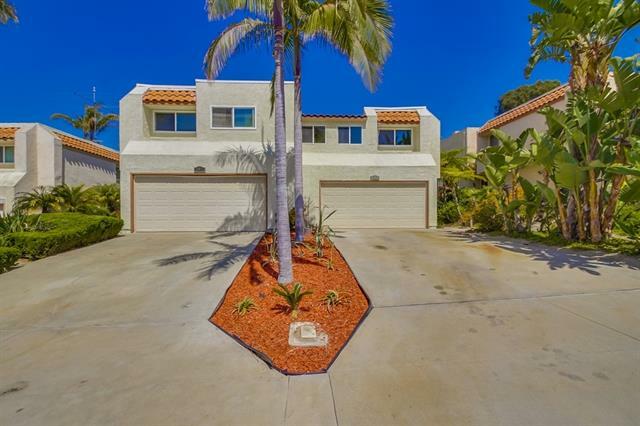 Beautiful duplex on a cul-de-sac in terrific Solana Beach west of the freeway. 9,000+ sq ft lot. Very clean. All new windows and roof. Each unit has private patios & fenced yard, two car garage, laundry hook-ups, fireplace & MB balcony. 2 bed unit has newer tile floor, and 3 year old extra 10x14 loft with bamboo floor & additional large full bath done by contractor, not included in footage. Shows great. 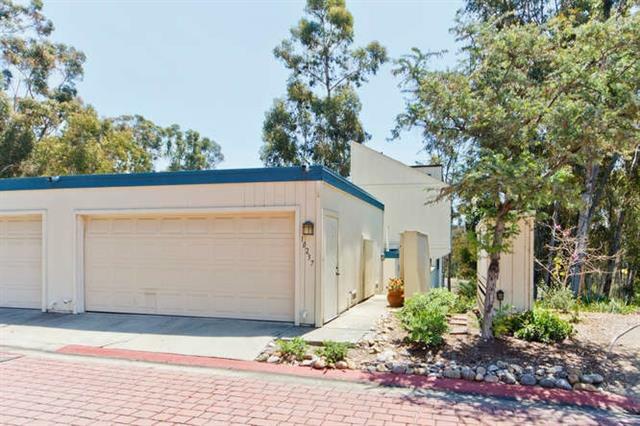 Minutes to beach, shopping and Del Mar Racetrack. A great investment. Sold for $1,125,000. Chantemar - South of Pomerado. Fully remodeled home on large view lot. Backs to private canyon. Spacious yard with pool, spa and outdoor BBQ. Desirable downstairs bedroom w/full bath. Large bonus room upstairs. Private swim & tennis nearby - exclusive to Chantemar residents only. Sold for $1,205,000. Sought after gated Westcliffe neighborhood! 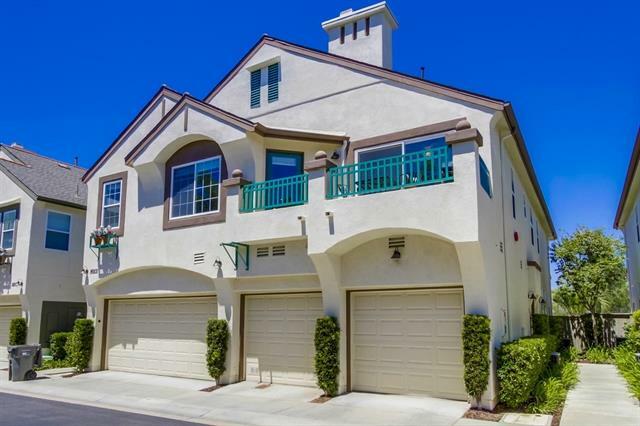 Model perfect home sits on a quiet cul-de-sac, high on the hill with expansive, panoramic ocean & sunset views! Vacation in your own Italian villa with elegant pool, spa, vine-covered gazebo, fountains & built-in BBQ w/ sweeping views to the Pacific. Newly installed contemporary wide planked flooring throughout downstairs. Huge bonus room & downstairs office in addition to 3 spacious bedrooms. 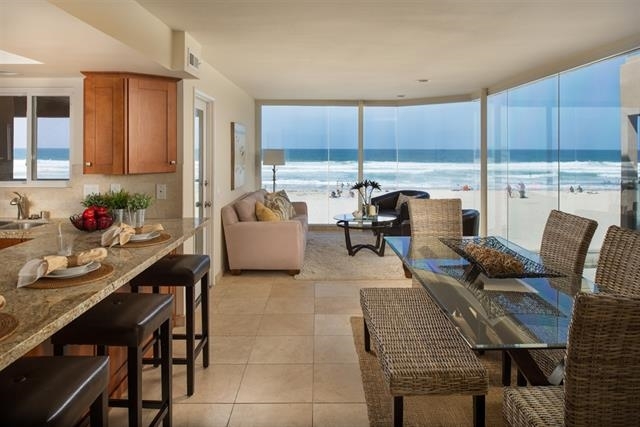 Master retreat w/ balcony and ocean views as far as the eye can see! Sold for $1,179,000. Top 10 Reasons to Love This Home: #1 Single level gem on private quarter acre in small cul #2 Outstanding location in Lomas Santa Fe. #3 Fabulous ?oor plan. Beautiful wood floors. Lots of Light. #4 Spacious, open LR w/ vaulted ceiling & picture windows to nature yard. #5 Large, open kitchen. Lots of counter space. #6 Generous DR. #7 Cozy FR off kitchen. #8 Private, beautiful nature backyard. #9 MBR opens to back patio. #10 Of?ce (or 4th BR off LR. 3-car garage. Superb location. See Supplement. Sold for$1,125,000. Seller will entertain offers between $1,119,000 & $1,219,000. Grand custom home overlooking a concrete-lined lake approximating 1 surface-acre fed by a well. 4 legal parcels totaling 9.97 acres with .5 Ac zoning, 2nd home, 5-stall barn, arena, greenhouse, pool & family orchard. Gated and fenced with towering specimen trees & captivating views of Palomar Mountain. 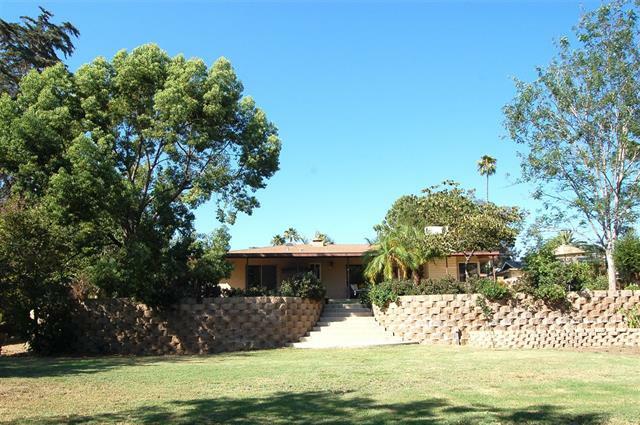 5 short blocks to downtown Fallbrook, yet the property is private & tranquil. Walk to fine dining, shopping & Starbucks! On sewer & natural gas. Sold for $1,120,000. Coastal gem on a 6300 sq. ft. lot. This updated charming 2 bed/1 bath home with great natural light includes an eat-in kitchen, dining area & large family room with fireplace. Over 1100 sq ft of living space. Backyard is fabulous with patio, grass play area (great for kids), outdoor shower & fire pit. Detached garage is extra sq.ft. for own use. Covered carport parking as well. Rare opportunity to build on lot, enjoy as a starter home or ideal if down sizing. Walk to beach, school, shops and restaurants. Sold for $993,000. Who’s ready to entertain!? 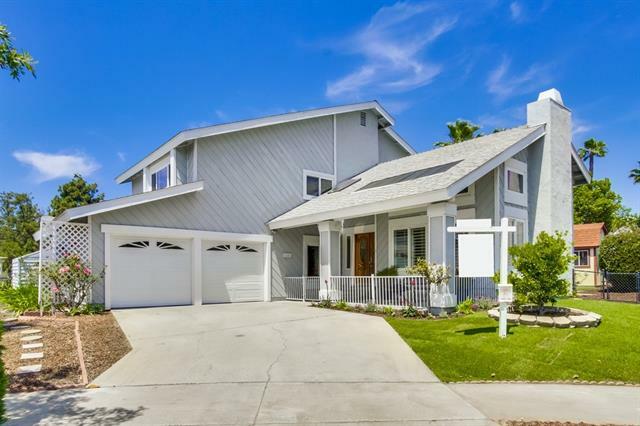 This completely remodeled 4 bed + Den has been crafted to enjoy the good life! Interior upgrades include newer windows, bamboo floors, electrical & lighting, efficient heating & air, custom cabinetry throughout, remodeled baths & more! Chef’s kitchen equipped w/ Quartz countertops & bcksplsh, porcelain non-slip tile flooring & complete Kitchenaid suite of SS appliances. Enjoy the spacious backyard w/ high end entertainment center, artificial turf, putting green & built in bbq. Sold for $815,000. 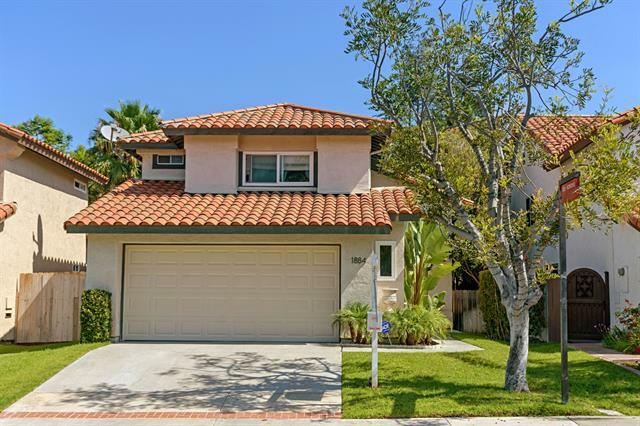 Highly upgraded Rancho Santa Fe townhome in the Villas. Upgrades include gourmet kitchen with a subzero refrigerator, warming drawer, wine cooler, custom cabinets & built-ins throughout. Travertine flooring, dining room off the kitchen with a spacious patio as well as a private interior courtyard. Great room w/ fireplace & built in surround sound speakers. 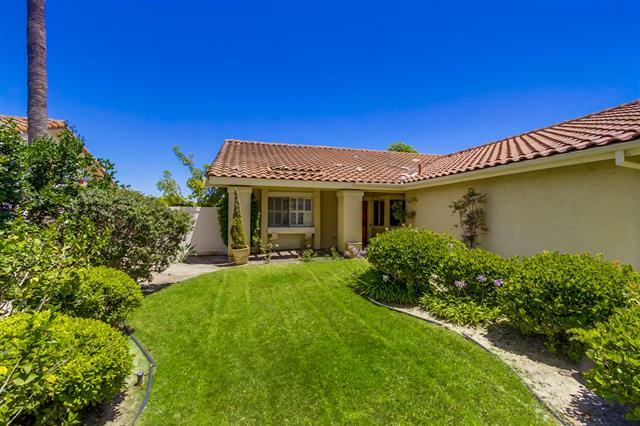 Very close to Del Mar, Rancho Santa Fe and Morgan Run Country Club & Golf Course! A must see! Sold for $809,000. Come quickly! Rarely available Single Level corner lot in the Master Planned Community of The Foothills with No Mello Roos! This Elegant highly upgraded property is truly an Entertainer's Paradise and shows like a Model Home! The open floor plan features a very large combination Kitchen, Dining and Family Room flowing out to a Tropical Backyard complete with Gas Fire Pit & BBQ Island with refrigerator. Top of the line finishes throughout! Please enjoy the Virtual Tour,see the Supplement for more details! Sold for $802,000. PREVIOUS MODEL HOME! Privacy is yours on this elevated VIEW lot, Cassero home. 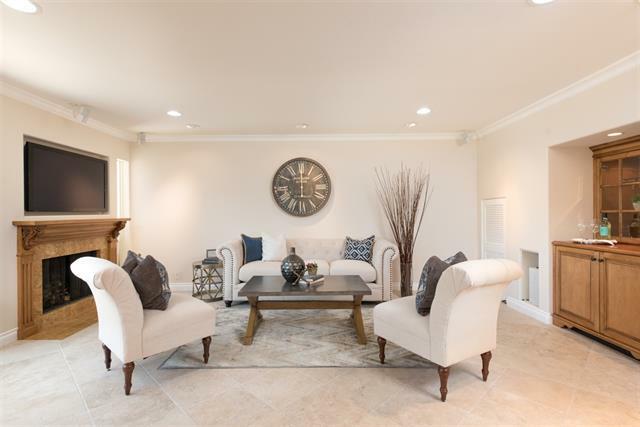 Exquisitely appointed w exposed beams, Tumbled Travertine Stone Floors, mosaic copper inlay, Tuscan mosaic stone, dramatic designer built ins, built in closets, arched/framed doors, crown molding, designer lighting fixtures. Step out through multiple french doors to enjoy true INDOOR/OUTDOOR living in the spacious yard w/ mature landscaping, fabulous flow in/out of the home & built in BBQ! DEL SUR IS WAITING FOR YOU! Sold for $757,000. 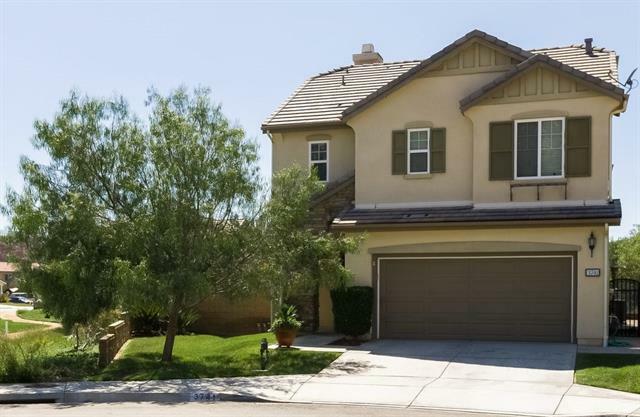 Located on large corner lot of cul-de-sac st. Beautiful sense of entry with drought tolerant landscaping & brick entry. Desirable floor plan w/downstairs bedroom (currently used as den) & full bath. Upgraded kitchen, rich hardwood flooring, crown molding. Ceiling fans in all upstairs bedrooms. Low maintenance backyard w/many patio areas to enjoy. New furnace 2015, security system, indoor laundry, deep storage underneath stairway. No HOA or Mello Roos. Award-winning Poway Unified School District. Sold for $737,000. PREMIUM Cul-De-Sac location! Wonderful floor plan w/ Family Room adjoining Kitchen, 4 Bedrooms + Loft Upstairs, Large Master w/ Upgraded Master Bath and Custom Closet. Custom Paint, Upgraded Tile Downstairs, Corian Counters in Kitchen along with Stainless Steel Appliances. *** One of the largest back yards in the development. 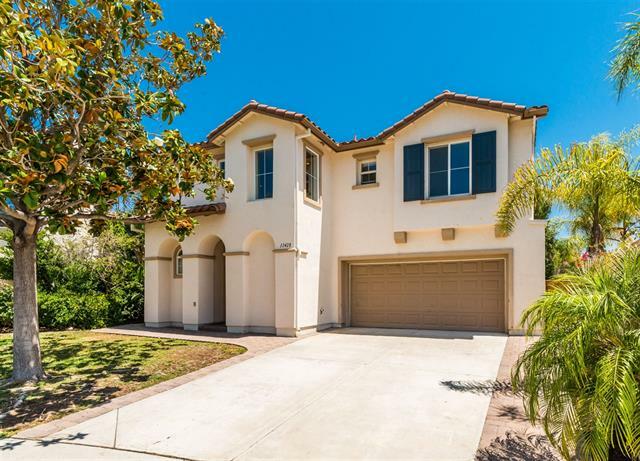 *** Award Winning Poway School District, Short Walk to Creekside Elementary School, Close to Community Park & Walking trails, Easy access to 15 & S56 freeways. COME SEE... Sold for $735,000. BACK ON MARKET 7/6/16 at no fault of seller. Contingent buyer unable to perform. DESIRABLE MARBRISA 4 BEDROOM, 3 BATHROOM, 3 CAR GARAGE HOME WITH BEDROOM AND FULL BATHROOM DOWNSTAIRS. List Price does not reflect New flooring plan. Sold for $715,000. NEW PRICE!! Seller will entertain offers between $699,000 & $739,000. Location, Location, Location!! One of the largest view lots in the community! Large private backyard with views to the east. This Plan 3, well maintained home has 2 bedrooms & a large loft that can be converted to a third bedroom. Great views from the master & second bedroom as well. 2 car garage plus a driveway that accommodates 2 cars. Sold for $696,937. This beautifully upgraded PQ home is a work of art! Volume ceilings & contemporary finishes will take your breath away. Exceptional kitchen renovation: slab granite, stainless steel appliances, Viking range & wine cooler. The master suite is a retreat with high ceilings & luxe master bath. Additional bedrooms are cheerful. Enjoy outdoor living: private backyard with patio, raised gardening beds, 1 apple & 2 fig trees. Enjoy close proximity to neighborhood parks, trails & fwys. 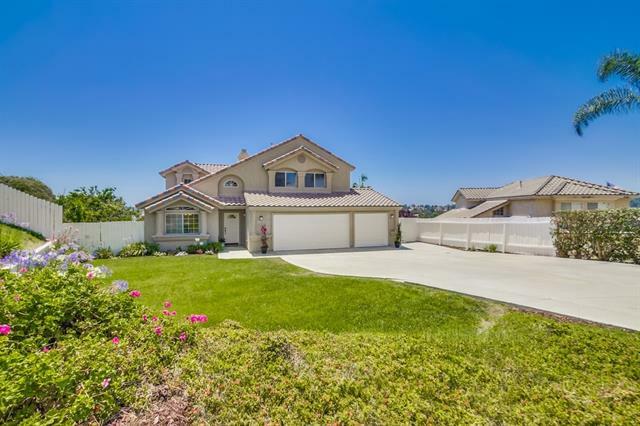 Walk to 3 top area schools! Sold for $680,000. 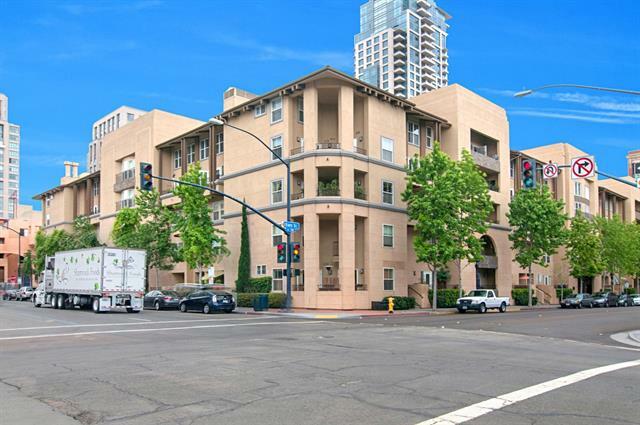 Prime ALTA unit with breathtaking southern views to Coronado Bridge, Petco Park & the bay! Get ready to be blown away by 10 foot ceilings, BRAND NEW rich wood flooring, fresh designer paint, custom shades/lighting, high-end appliances, plus European finishes including Caesar stone & marble counter tops. 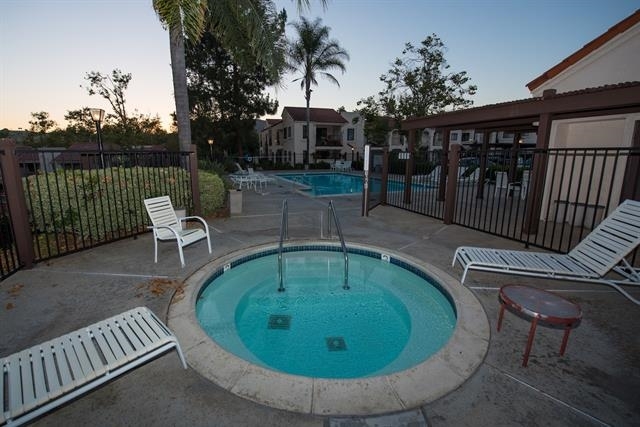 Enjoy mornings & sunsets on your oversized balcony, and enjoy being steps away from all that San Diego has to offer. All furniture may be purchased outside of escrow; move right in! Sold for $630,000. 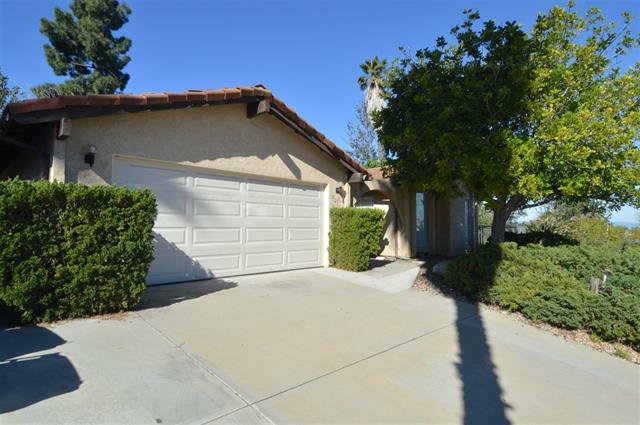 Lovely single story located in desirable Poway Unified School District! Formal living & dining room w/vaulted ceilings & fireplace. Laminate wood flooring, ceiling fans in all bedrooms (except one), upgraded granite counters in kitchen & baths, upgraded dual paned windows throughout. Large master bedroom with mirrored wardrobes . 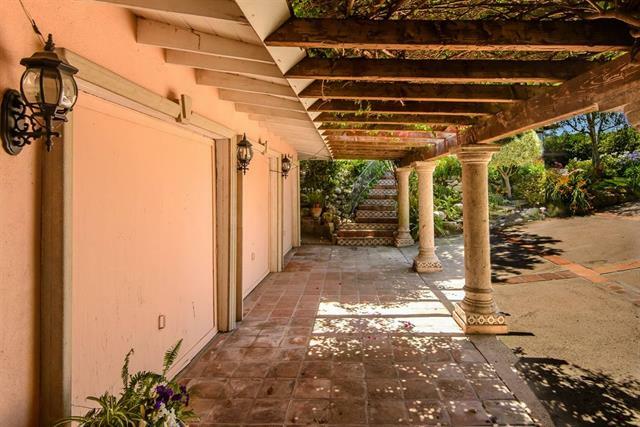 Spacious private yard to enjoy with covered patio. 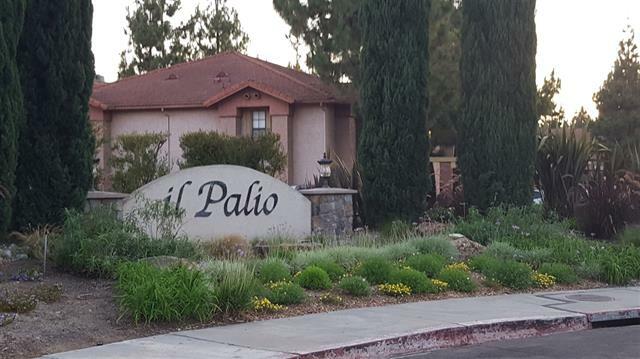 Close to schools, parks, shopping and 56 freeway! Sold for $620,000. 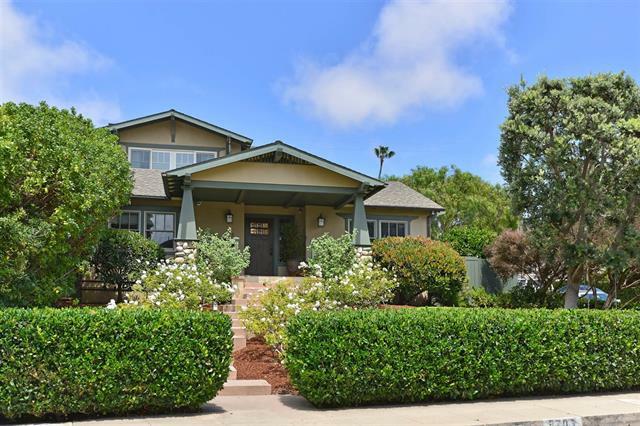 Stunning home on large lot of a culdesac street with westerly sunset views! This newly remodeled home offers open floorplan featuring: Formal Living & Dining rooms w/vaulted ceiling, family room w/ fireplace, kitchen w/breakfast nook, & convenient downstairs bed/bath. Master Suite offers fireplace, dual sinks, large soaking tub/separate shower, huge walk-in closet & pano views. 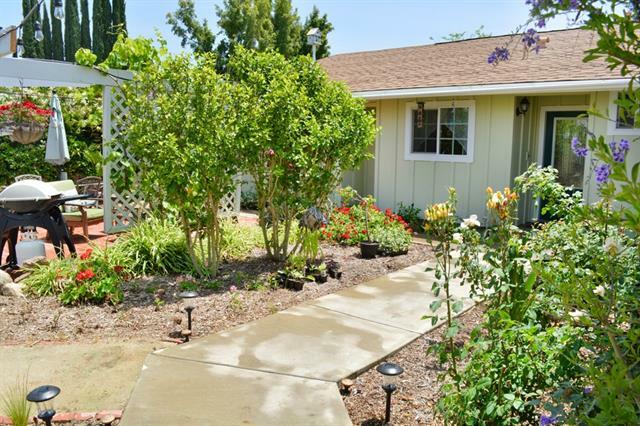 Huge backyard boasts covered patios, spacious grass area, fruit trees & RV parking. Award winning San Marcos Unified Schools. Sold for $615,000. Bellagio - Owner has invested significantly in upgrades. Sits ups high. Ocean View from upstairs Balcony. Meticulously cared for home with Vinyl Windows & frosted French Doors in LR & Kitchen, new Carpet & custom-built Fireplace in LR. Kitchen has SS Refrigerator, Range & Micro, custom lighting, Solar Tube & extra Cabinets. Bathrooms have custom Tile Showers with new fixtures and modern lighting. 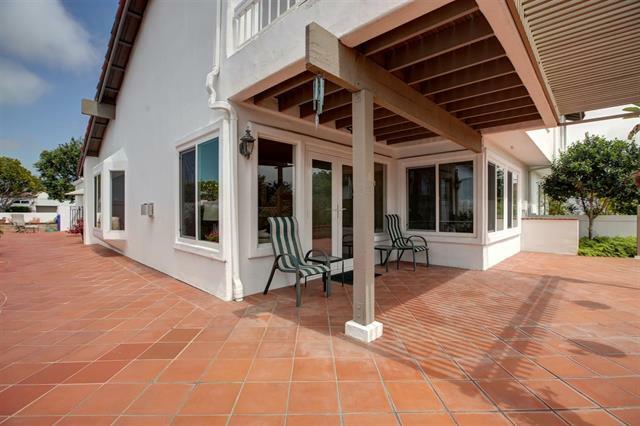 Private wrap-around red Tile Patio has an attractive low maintenance Garden and back Patio cover. Repiped.! Sold for $610,000. MOVE IN READY! Beautifully updated ground level TOWNHOUSE with 2 PRIVATE PATIOS. LIVES in the city, FEELS like a house! Features 2 MASTER SUITES + 2.5 baths. ALL Natural BAMBOO FLOORS throughout, RECESSED lighting, TOP OF LINE appliances, CALIFORNIA Closets, GORGEOUS SPA baths. QUIET LOCATION surrounded by beautiful courtyards + Fitness Center + Gated access + 1 Parking + Storage. 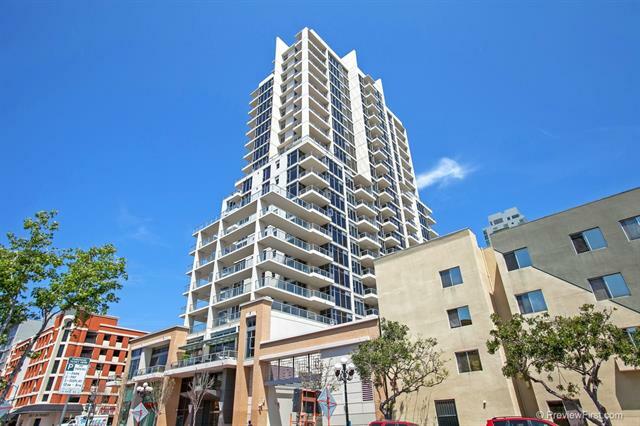 Walk to EVERYTHING: shops, restaurants, groceries, PETCO Park, Seaport Village and more. Sold for $605,000. This 5 bedroom 3 bath home is worth seeing! 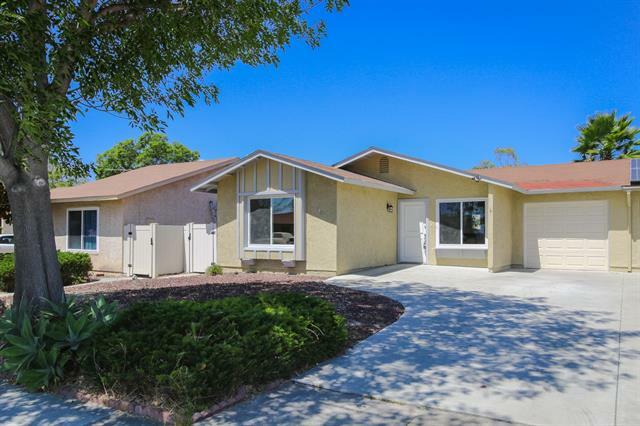 Beautiful & completely remodeled single story home on nearly 1/3 acre w/ fully fenced front & rear yards. Walk to schools, parks & shopping. RV parking w/ clean-outs. No Mello Roos or HOA fees. Open concept floorplan. Kitchen center island w/ cherry butcher-block top. Large Pantry/Laundry room off Kitchen. Surround Sound system w/ Bose & Sony speakers. Master Bath has large steam shower & large tub. Sun Room w/ brick patio extends Dining Room living. Sold for $589,000. 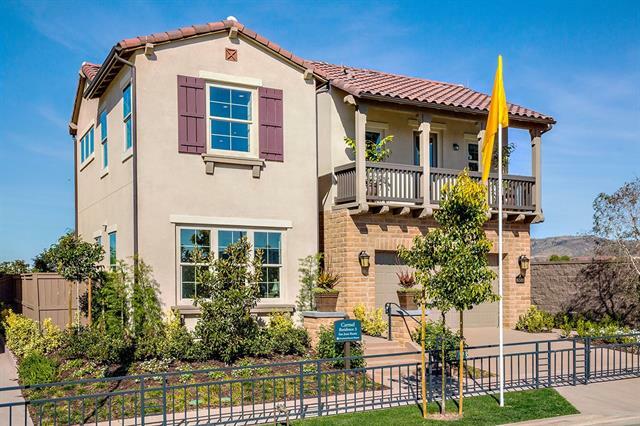 Tasteful Craftsman home nestled to open space on a cul-de-sac: lovely views & serene setting! Living room/entry is graced by impressive stone fireplace, vaulted ceilings & hardwood. 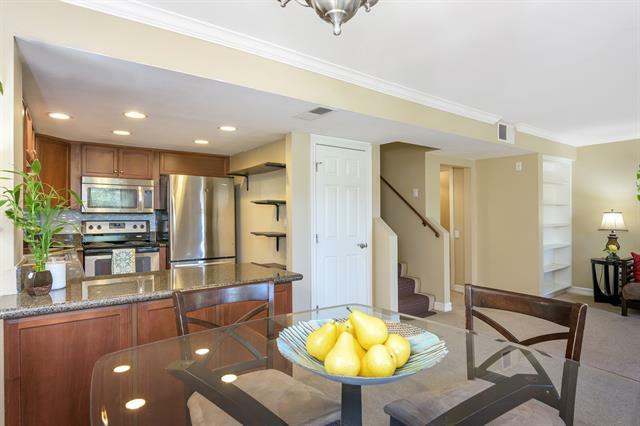 Nice kitchen & dining room with wet bar for the at-home chef. Highly desired 1st floor bedroom with French doors & full bath – perfect for seniors, guests, or home office! Airy master suite offers views, retreat, 2 closets & dual vanity. Enjoy privacy in the backyard: patio & HUGE lawn. No HOA/mello roos & easy fwy access! Sold for $560,000. Charming single story home on very quiet street! Set on 3/4 flat, usable acres, this home features a great flowing floor plan w/lots of light, a beautiful wood-burning, fireplace, & 3 spacious beds, including master with large walk-in closet. Two baths, including one with updated features. Enjoy sunset views from the covered back porch & cool evening breezes off Lake Hodges. Mature landscaping includes grassy backyard and fruit-bearing trees in front yard. See Supplement. Sold for $550,000. 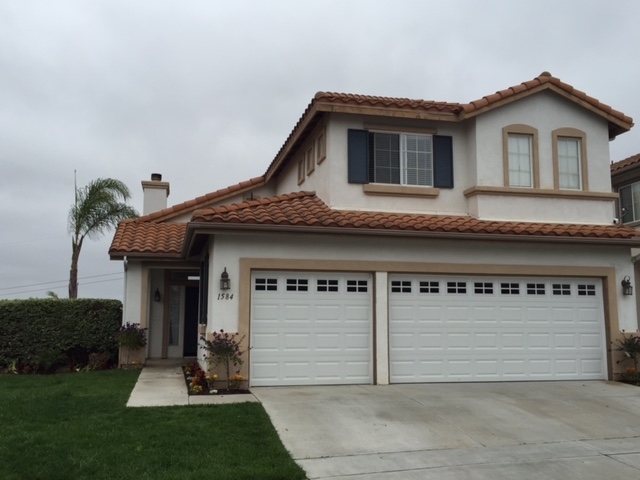 Enjoy lots of natural light in this 4bd/2.5bth home in Otay Ranch! Spacious living area upon entry w/ convenient 1/2 bath on 1st floor. Open kitchen w/ lrg eat at island bar, ss appl, breakfast nook & family rm w/ fireplace & built-ins. Upstairs has expansive landing w/ area for desk, separate laundry rm & lots of cabs for storage. Mastersuite w/ large walk-in closet, sep tub-shower, dual vanities, & water closet. All bdrms great size! Backyard is perf for entertaining. Comm pool, park & bball court. Sold for $540,000. Upgraded Home in a Wonderful, Family Neighborhood. This Home welcomes you with new flooring, high ceilings, and warm tones. The private, low maintenance back yard is peaceful and quiet. 3 bedroom upstairs and main floor bedroom can be used as an office or playroom. The kitchen is upgraded with stainless steel appliances and granite counter tops. All this in a neighborhood with 4 parks you can walk to and low HOA fees. Sold for $493,000. 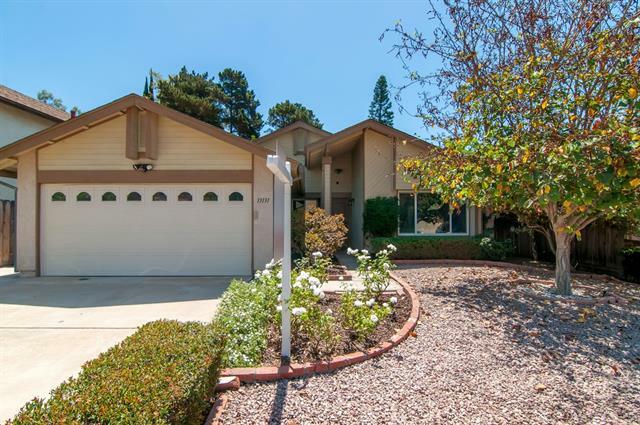 Immaculate 3br, 2.5ba home in beautiful Lake Rancho Viejo community! 1854 sqft, two levels, bright open floor plan downstairs. Granite counter tops and backsplash, stainless appliances, brand new fridge! All bedrooms and laundry upstairs. Granite counter tops in all bathrooms! Beautiful Master suite with double vanity and walk in closet. Jack and Jill bath for 2 spare bedrooms. Entertainers backyard with perfectly maintained grass area along with pavers, huge firepit and entertaining space. Must See! Sold for $475,000. Woodglen Area..Quiet location.. 4 Bedrooms, 2 Baths + Entertainment size Living room with fireplace..Bright and light modern kitchen with cabinets galore + Separate dining area..Smooth/Textured ceilings..Central Air-conditioning + Forced-air heating..Covered patio overlooks private rear yard & Sparkling swimming pool..Enjoy relaxing rear view of valley/mountains..Nice upgrades through-out..Decorated in modern colors..2 Car garage with direct access to home + Side yard "RV" parking. Sold for $469,900. Beautiful 2BR / 2BA condo in Carmel Pointe WITH TWO very desirable UNDERGROUND ASSIGNED PARKING SPACES. Granite countertops in Kitchen and Bathrooms, Stainless Steel Appliances. Two spacious bedrooms each with walk-in closets. Bathrooms with granite counters. Laundry closet. Private balcony with additional storage. 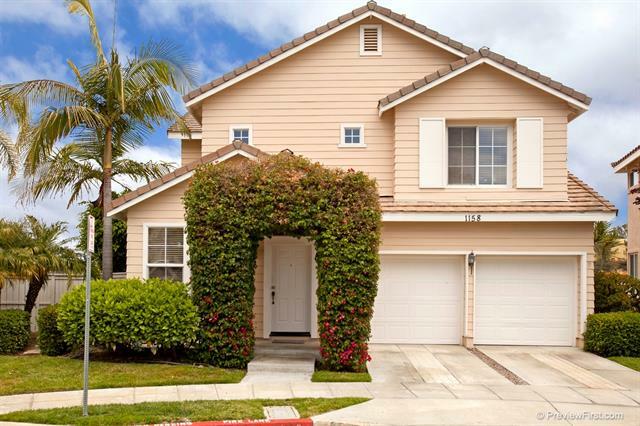 Conveniently located close to Del Mar Highlands, shops, restaurants, movie theaters, and more. Easy access to freeways. Top rated school district. Community has pool, spa & fitness center. Sold for $449,000. Charming Single Story On A Quiet Cul-De-Sac Offers Lots Of Privacy. Wood Floor Entry, Spacious Formal Living Room With Extra Large Picture Windows, A Floor to Ceiling Fireplace With A Substantial Raised Brick and Stone Hearth. Formal Dining Room With Half Wall That Allows Light To Spill In. Galley Style Kitchen Overlooks Family Room With Two Sets Of Sliding Doors. Hallway Contains A Large Laundry Area & Linen Closet. The Master Enjoys A Walk In Closet, Sliding Doors Giving You Views To The Backyard. Sold for $430,000. Villa Monterey D floor plan. Ideal location adjacent to pool and HOA community use area. Pool, Spa access via walk way from front door. New modern paint inside walls, baseboards, ceilings and trim. Ceiling has been painted and no "pop corn". Tile entry and kitchen areas, neutral carpet, renovated kitchen with stained cabinets and countertop. Bedrooms have ceiling fans Master suite with abundant closets , walk in shower and tile. Easy to renovate further - an open pallet! Sold for $427,000. 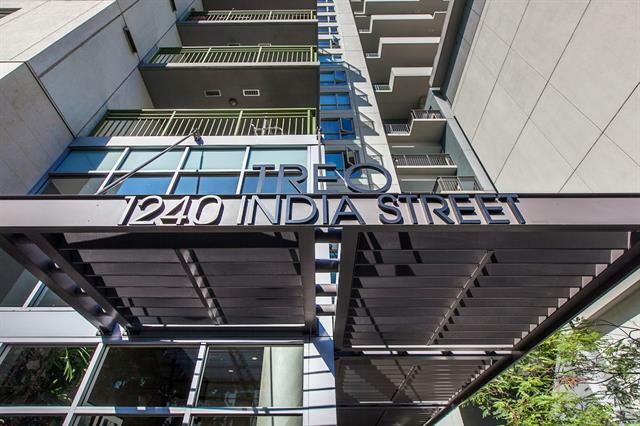 Treo is a full service high rise in Downtown’s Columbia neighborhood. Treo boasts guard gated security, pool & spa with lovely city views, gym, BBQ areas, lounging areas, recreation rooms & onsite HOA. A quick stroll to unlimited restaurants, wine bars, pubs, boutique shops, art galleries & so much more. Little Italy, Gaslamp District, Horton Plaza, the bay & boating, just minutes away. Easy access to freeways & the airport. Enjoy all the amenities of urban living. Rarely on the market! See Supplement. Sold for $425,000. Large townhome in low density complex & surrounded by beautiful park-like settings. Desirable private END UNIT located next to open space & overlooks community pool & spa. Open floor plan w/optional 4th br currently used as master retreat. 2 Patios - large patio in front with Trex decking & one off living area. Formal living & dining area. Kitchen features upgraded corian countertop w/eating bar for two & is adjacent to cozy family rm. See supplement for more... Sold for $422,500. At the end of 3-mile dirt road, totally private-next home a mile away. great place for riding, hiking, shooting hunting prepper's paradise or hermit's home or retreat. Lots of trees, pond is dry due to drought. Fixer home was well-built, but without permits. Beautiful setting with interesting rock formations on surrounding hills with park-like area. Has high security gate to keep out the unwanted. Sold for $414,000. Terrific family home well maintained for 25 years. Large lot. Ready for your touches, most major work completed over the last several years: stainless steel appliances & granite countertops in kitchen; bathrooms including new tile flooring, shower/tub, new toilets & vanities; dual pane windows; AC & furnace; roof; exterior paint; garage door w/ auto opener; water heater & water pressure regulator. Just choose your flooring & paint! Near Daley Ranch & Dixon Lake for fun recreational activities. Come home! Sold for $395,000. Cheerful condo in the desirable gated Sittella community is graced by clean lines & natural light throughout. 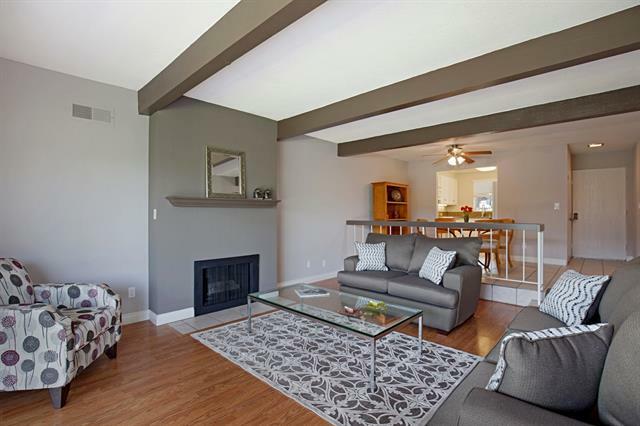 The family room is the heart of the home with beautiful floors, a fireplace & vaulted ceilings. Efficient kitchen designed for the at-home chef. Bright master bedroom is your retreat: graceful arched entry to the bathroom & large balcony to enjoy the park view. 2nd bedroom with full bath. 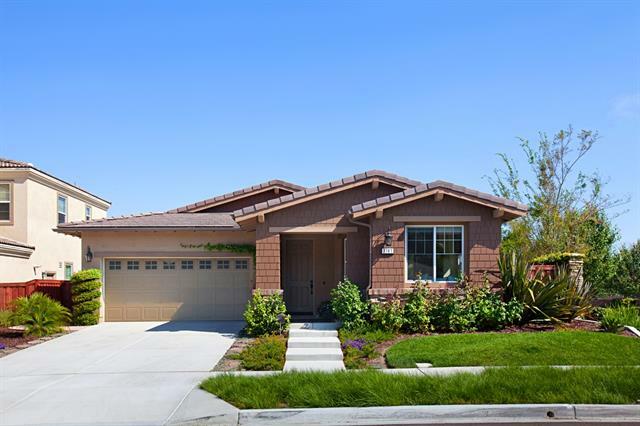 Ideal 4S Ranch location offers convenient shopping & amenities, 1-15 access & highly-acclaimed PUSD schools. Sold for $388,000. Great location. Walking distance to Westwood Club and Westwood Elementary. Updated, and shows bright. Large detached single car garage. Fabulous Westwood Club includes, pool, tennis courts, jacuzzi, softball field, children's playground, and children's pool. Sold for $360,000. 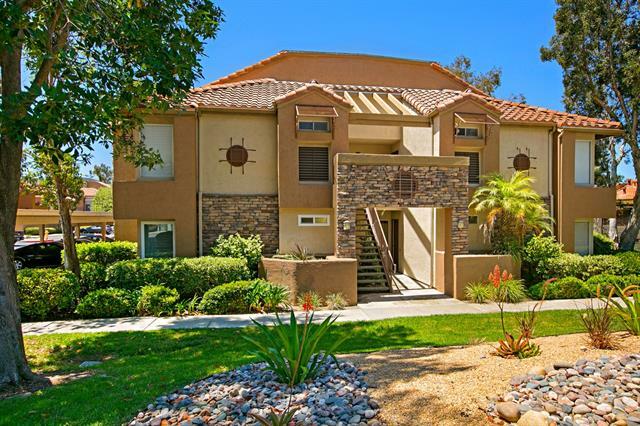 Come see this beautiful, 2BR, 2.5 Bath Rancho Bernardo condo w/approx. 1116s.f. – the largest model in the complex - and enjoy your privacy & rare, southwest views of the nearby hills, making this home welcoming & bright! The kitchen & baths have granite countertops & the kitchen has a newer stove/oven & dishwasher & stylish tiled backsplashes. Villa Taviana has a gym, tennis court & 2 pools/spas. Award-winning Poway schools. 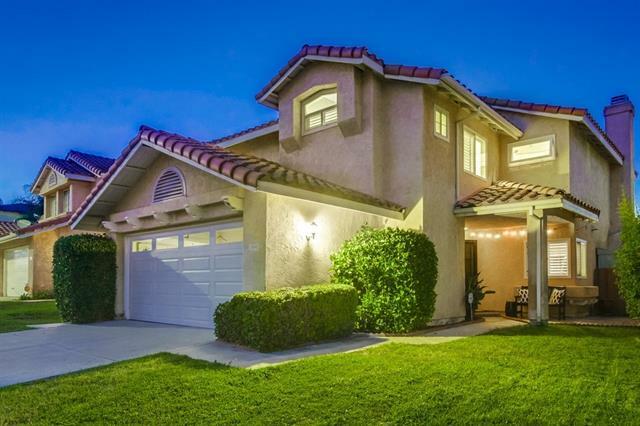 Centrally located, this home is close to shopping, business centers & the I-15! Sold for $350,o00. Move in ready! Darling first floor unit w updated baths & kitchen including granite counters, newer cabinets and SS appliances w/ refrigerator. Crown molding & decorator baseboards, decorator paint. In unit full sized stackable washer & dryer included! New dual pane windows & water heater. 2 parking spaces. Complex features pool, spa, tennis courts, exercise room, BBQs. Highly rated PUSD. Walk to Turtleback Elementary, shopping and restaurants. Close to freeways and 20 min to world class beaches! Sold for $350,000. This newly remodeled 2B/2B condo has it all. Stainless steel appliances, granite countertops, big living room, and large bedrooms with walk-in closets. The master bedroom has a large, private balcony with great views of a wooded area. The community boasts tennis courts, pool, gym, BBQ area and clubhouse. Best of all, the location. 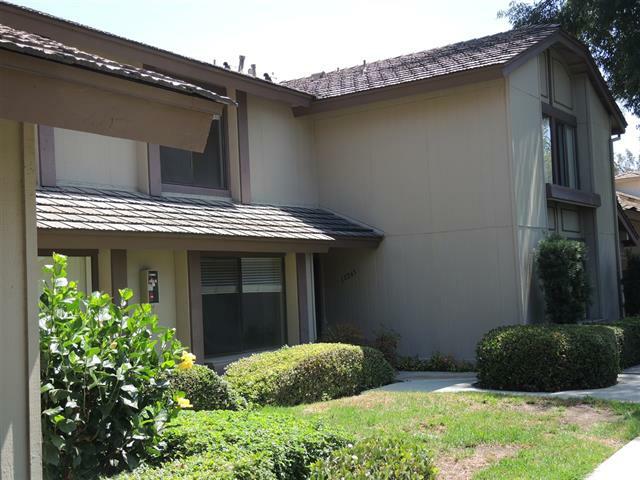 This condo is walking distance to the middle and high school (PUSD), minutes from all of the Carmel Mountain shopping and quick and easy access to the freeway. Must see! Sold for $344,000. REMODELED LOOKS LIKE NEW. 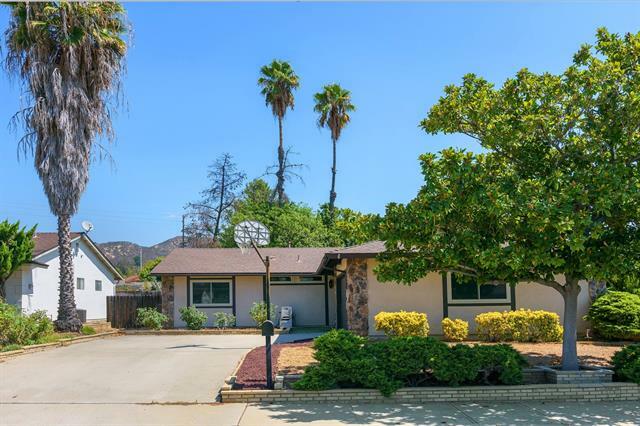 A [3 BEDROOMS American Classic] gleaming floors, large bight rooms, the remodel make this an impressive residence. Priced less than any newer home at only...in a range of $299,000 - $335,000. Gorgeous inside, New Kitchen, Bathroom, Floor Covering, Casing, Windows. Like NEW. Fenced yard, privacy is great. Look no further, perfect cozy home move in ready. Call now, with all the added features and price won't last. Sold for $330,000. 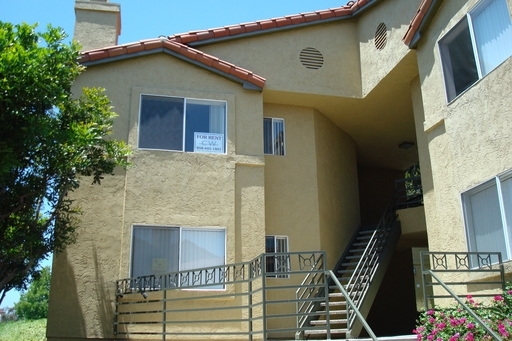 Private, corner/end unit in popular Stony Brook condos, just off Poway Rd/15. Easy access to freeway & public transportation! Great layout plan w/rarely found 2 split master suites: perfect for roommates! Nice sized enclosed patio w/storage, water feature & ceiling fan; Great for pets or entertaining! Beautiful wood laminate & tile throughout, carpeting in both BR's. Nicely upgraded & lovingly maintained. Ample guest parking. Unit close to pool/amenities & covered parking a few yards away. Move in ready! Sold for $325,000. 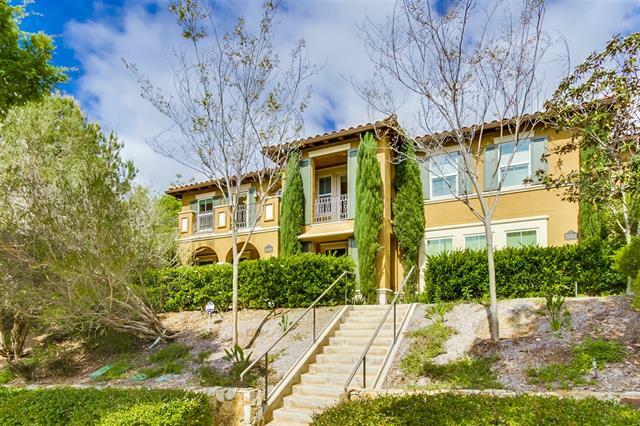 Located in the Fairway Knolls development of Lake San Marcos, this 2 bed, 2 bath ground floor unit boasts beautiful mountain views. Enjoy relaxing by the fireplace in the living room or unwinding on your private patio. Whole home freshly painted and both bathrooms have been remodeled! HOA dues are $380 a month and includes the following common area maintenance, exterior landscaping, exterior building maintenance, roof, water, sewer, trash, tennis court, community pool and basic cable. Sold for $310,000. 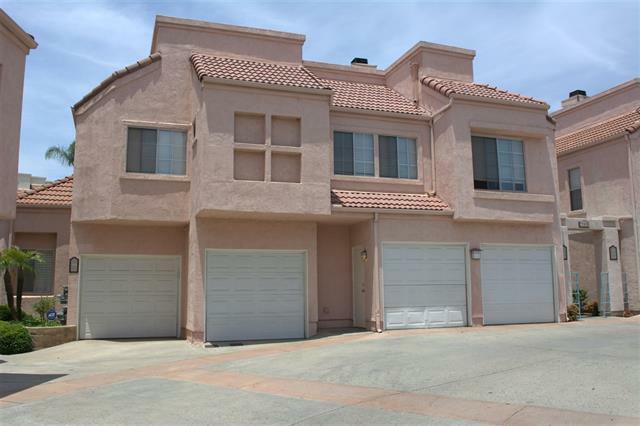 Beautiful townhome located in nicely maintained complex of Rancho Villas. Freshly painted interior & garage. Open spacious floor plan includes private patio w/small Trex deck area. Backs to open space. Neutral carpeting, plantation shutters throughout, skylight, vaulted ceilings, central air. Large master and secondary bedroom with walk-in closets. Attached 1 car garage. Community pool, spa & tennis for residents to enjoy. Ample guest and resident parking. Close to schools, shopping & restaurants. Sold for $310,000. Must have 24 hr notice. Tenant occupied. Upstairs unit which gets alot of sunlight. 1 designated parking space and 1 permit pass that allows you to park outside. Upgraded bathroom, new windows installed this year. Tenant occupied. They would like to stay if an investor is looking to purchase. 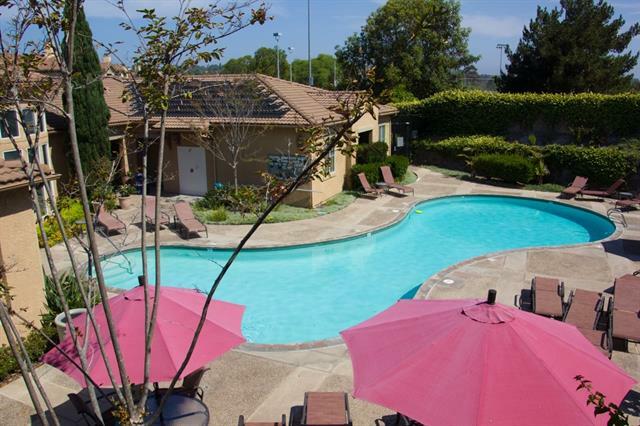 Great complex with two pools, fitness center, cyber cafe and dry saunas. Walking distance to UCSD campus. Right at entry of complex so has alot of street parking for guest off Charmant Drive. Sold for $299,o00. Totally unique property in one of the most biological diverse areas of southeast county. 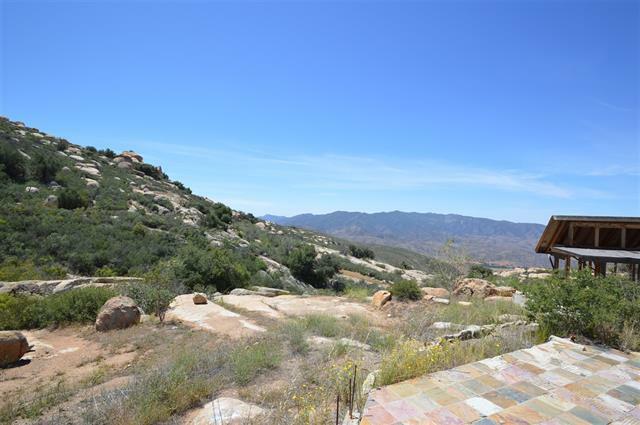 Located in the foothills of Jamul, in Winnetka Valley, accessed off of Mother Grundy Truck Trail, on Pringle Canyon Rd. Valley homesteaded in the 1800's.Spring fed pond across from the property. Perfect Retreat. 60acre. parcel sits at the edge of the mountain, with sweeping eagle views to the west. Gorgeous Sunsets. Boulder outcroppings Power, septic/well in. Harris fire destroyed casita, home footings remaining. Sold for $225,000. 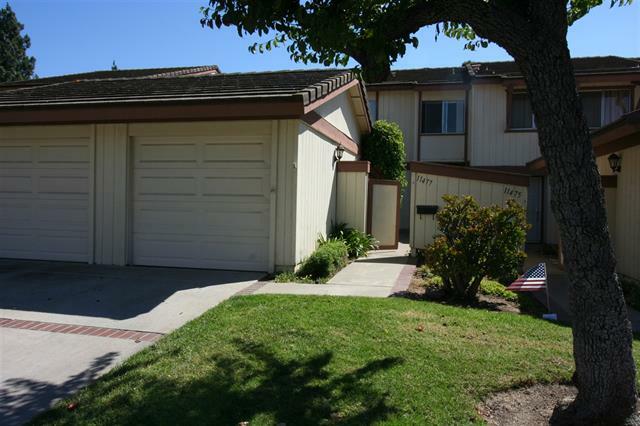 NICELY REMODELED 2BD SINGLE LEVEL CONDO IN SAN CARLOS. COMPLEX VA APPROVED. LAMINATE FLOORING, NEWER KITCHEN CABINETS, FRESH PAINT, VYNIL DUAL PANE WINDOWS, COZY PRIVATE PATIO, OPEN AND BRIGHT FLOORPLAN UNIT. COMPLEX FEATURES 3 SWIMMING POOLS, JACCUZI, SPA, CLUBHOUSE AND BBQ AREA. 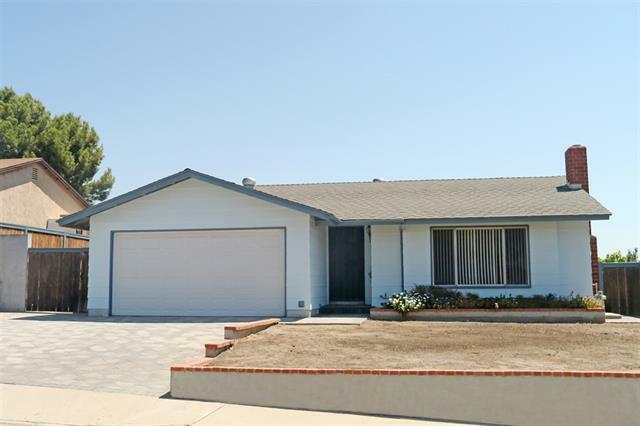 CENTRALY AND CONVINIENTLY LOCATED, CLOSE TO PARKS, SCHOOLS, FREEWAYS AND SHOPPING. THIS IS A MUST SEE! Sold for $217,000.